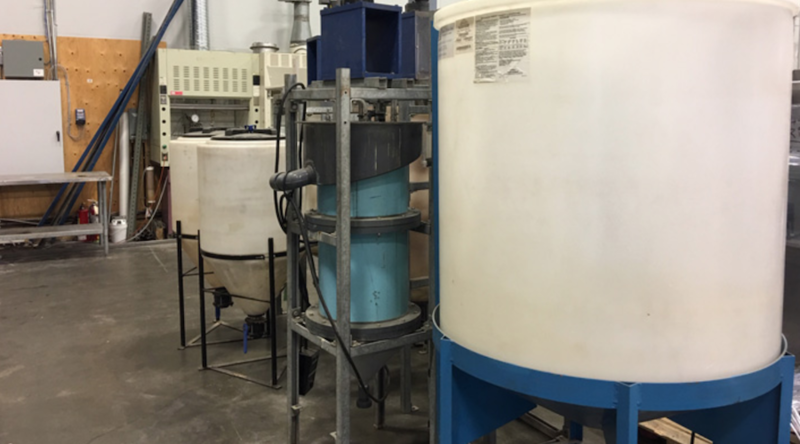 Pilot plant for recycling battery cathode materials. Photo by American Manganese. 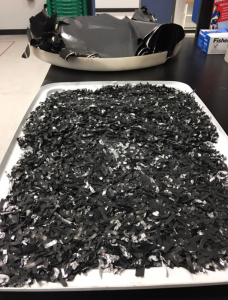 American Manganese (TSX.V: AMY; FRANK: 2AM) announced this week that its partner Kemetco Research had started the processing of a select sample of cathode scrap material through Stages 1 and 2 of a Pilot Plant built to recycle cobalt, nickel, manganese, and aluminum. Scrap battery cathode material. Photo by American Manganese.